After Kodak did the unthinkable by popping its stock more than 120% just for adding the word “coin” after “Kodak”, I do not need any czar to explain that it is around the corner: Bubble. This is not my expertise: I do not trade stocks. I do not have time to study and analyze stocks. But right now, I do think that many bad things would happen in the next 24 months in the new ICO (initial coin offering) sub-sector of cryptocurrency. Though ICO bubble may not have the same level of impacts as the stock market crash (early 2000s) and Great Recession (2008), it would still be impactful. Why? They are not using cows and sands to buy the coins; they use euro and dollars. Cryptocurrency may be fine but the ICOs are doomed. That you can create a virtual currency and ask people to give you real money while you allocate those virtual things is unbelievable. You can devalue that coin by creating more. And technically, it could be useless depending on how you wake up in the morning and what you plan to do. Yes, you are the absolute boss: the bank, the central bank and the securities regulator. Yet, people continue to believe ICO despite the obvious risks. 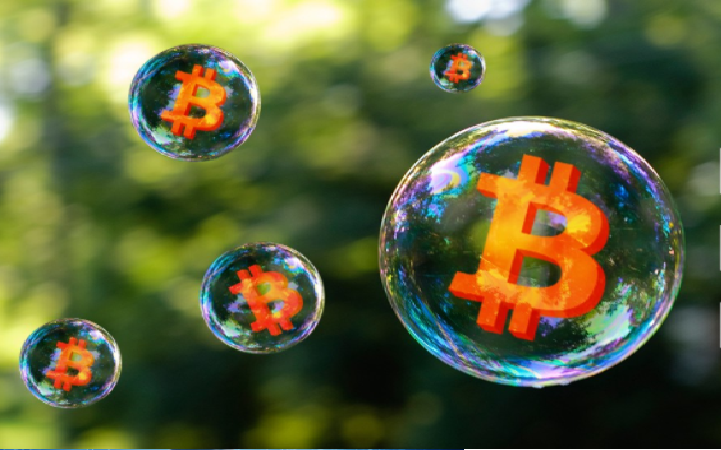 This is a bubble coming – today’s ICOs are the IPOs of the 1990s. (In 1990s, companies raised easy money in the stock market with reckless abandon. Most collapsed in early 2000s). The ICOs would not end well. And as that happens, we would see some impacts in the real world. Sure, we would have more billionaires but most would ripple through. Oh yes, Ripple founder is now one of the richest people on earth. Chris Larsen, the cofounder, executive chairman, and former CEO of the cryptocurrency company Ripple, became the world’s fifth wealthiest person as the price of Ripple’s XRP cryptocurrency soared past the $3 mark this week. The recent price surge catapulted Larsen ahead of Googlecofounders Larry Page and Sergey Brin (nos. 8 and 10 respectively, excluding Larsen) in terms of personal net worth, according to data from Forbes’ billionaires list. The lift also gave him an edge over Oraclecofounder Larry Ellison (formerly no. 5). The Ripple portfolio value has since receded, but the trajectory is still there. It is very crazy; people are losing their minds. And I ask: how can someone believe ICO?